No new posts because the builders are back. 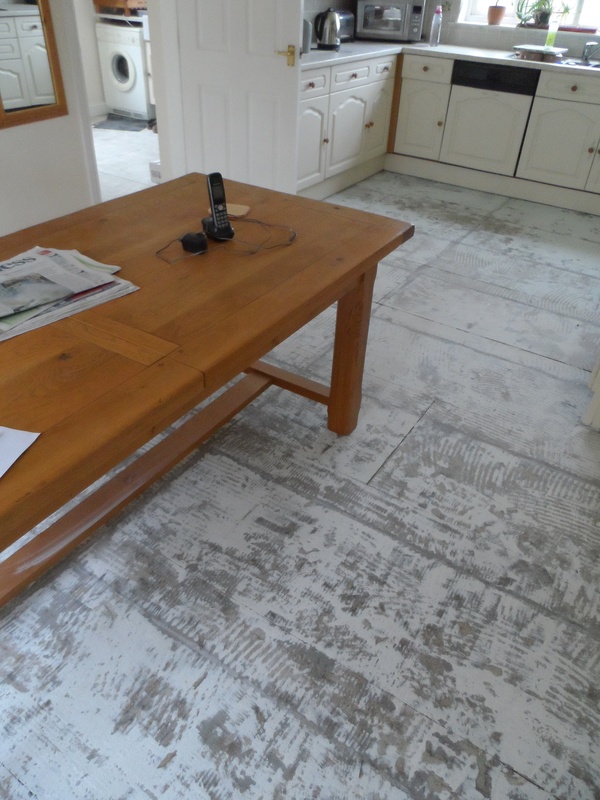 The new floor they laid in November fell apart, with the tiles shifting and cracking within weeks. A three way bun fight then emerged between the builders, tilers and suppliers. They’re all taking a hit. Last week the builders came back and ripped up the floor. So my kitchen, utility and WC are all floorless, the cats’ stuff is in the back of the lounge, along with the kitchen chairs and other gubbins. The house is a mess ! Today the tilers turned up and found the flooring is moving too much, so it all needs screwing down before they can start putting the tiles down. Unsurprisingly, not much painting has been done, whilst I try and supervise this chaos ! I have however built “the famous five”, more of which later.